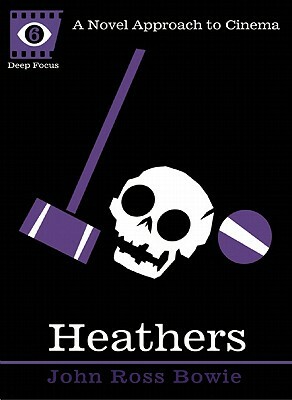 In 1989, Michael Lehmann’s black comedy Heathers drew a line in the sand, rebuffing the sweetness and optimism of John Hughes’ more popular fare with darkness and death. Launching the careers of Winona Ryder and Christian Slater, Heathers became a cult classic, ranking #5 on Entertainment Weekly’s list of the 50 Best High School Movies and inspiring hoards of teen films that vastly overshadow its fame but lack its acid wit, moral complexity, and undeniable emotional punch. 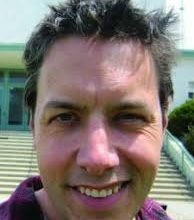 For the latest installment of Deep Focus, John Ross Bowie blends captivating memoir with astute analysis, tracing the rebel-teen mythology that links Columbine, heavy metal, and The Catcher in the Rye. With help from Lehmann, screenwriter Daniel Waters, and members of the cast, Bowie thoroughly unpacks the film’s peculiar resonance. Brilliant riffs on the etymology of its teen slang, the implications of its title, and its visual debt to Stanley Kubrick show how Heathers — for all its audacious absurdity — speaks volumes about the realities of high school and of life itself.